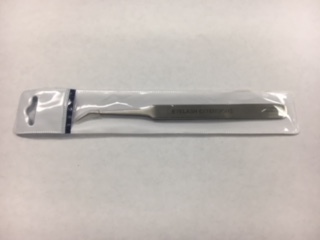 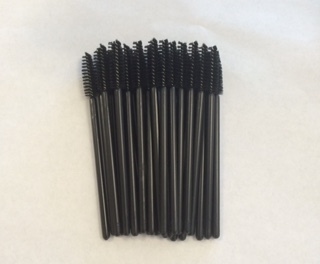 Our tweezers are the ‘BEST QUALITY” for eyelash extensions. 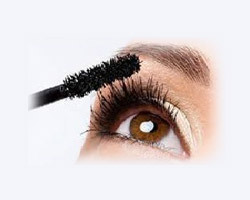 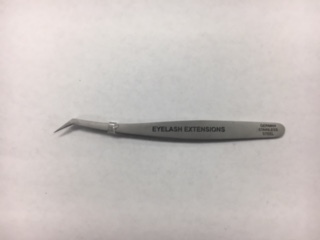 Having the right tweezers is what makes the difference when applying the lash. 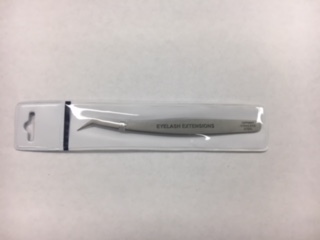 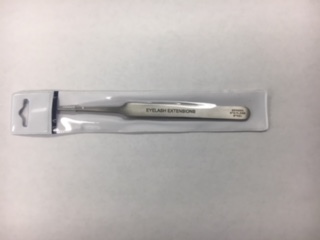 This Professional eyelash extension volume tweezers has a finished tip and it grabs the thinnest or thickest lash without a problem. 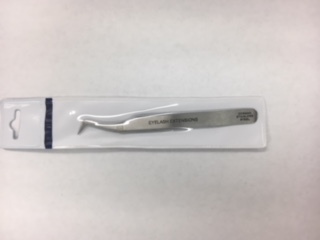 German Stainless Steel Tweezers. 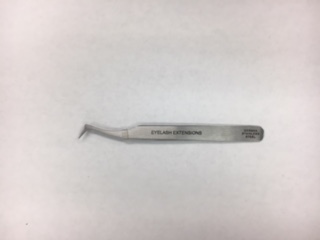 Our tweezers are the ‘BEST QUALITY” for eyelash extensions. 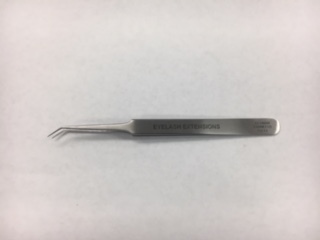 Having the right tweezers is what makes the difference when applying the lash. 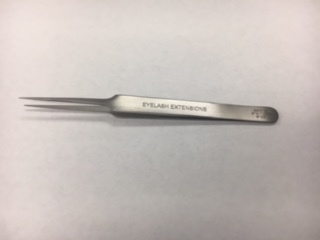 This Professional eyelash extension volume tweezers has a finished tip and it grabs the thinnest or thickest lash without a problem.